The fact that most of these features share the same format and API between connectors, makes the X DevAPI a perfect fit for modern polyglot development environments such as microservices, and the fact that they are based on a well-documented format allows advanced users to extend client-side implementations and build new middleware components or extensions tailor-made for their use case. 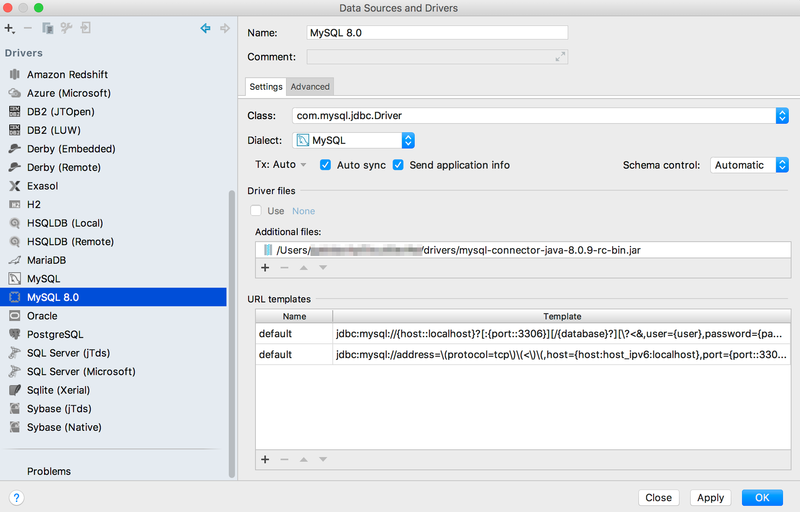 With MySQL 8.0, the X-DevAPI can be used either with the MySQL Shell, or with the MySQL Connectors that supports the X-Protocol. 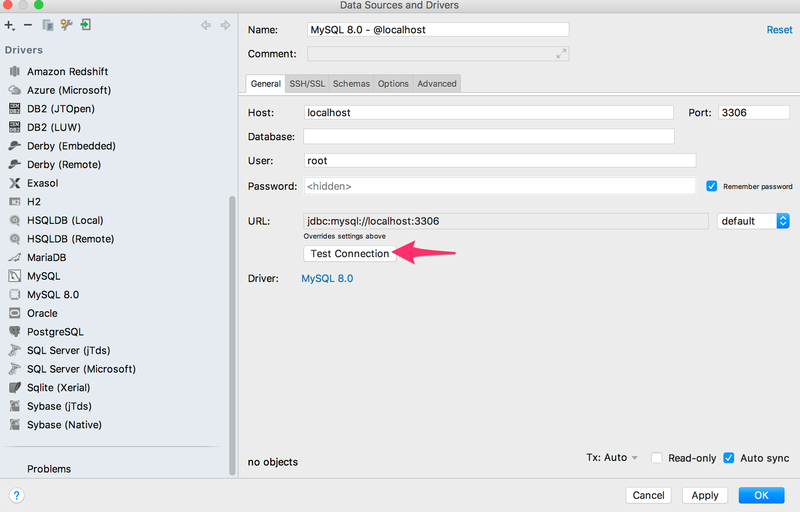 For this blogpost I will be showing you code using the Node.js driver as interface with it. As of the moment of writing of this post, the latest version for the driver (available on npm) is the 8.0.11. Notice that the field players is a JSON and it can be NULL. VARCHAR fields are getting padded. Take a look at the third line, where it is “Brazil” actually has trailing spaces. Notice on the terminal is how far off the closing quote is. See how the error is in a string parser that tries to concatenate whatever to it. On my tests usually is empty space, I had zeroes padded on the right too (yes zero on a string), problem 1 looks like is causing problem 2. They are aware of it, and apparently it will be fixed on a future release. 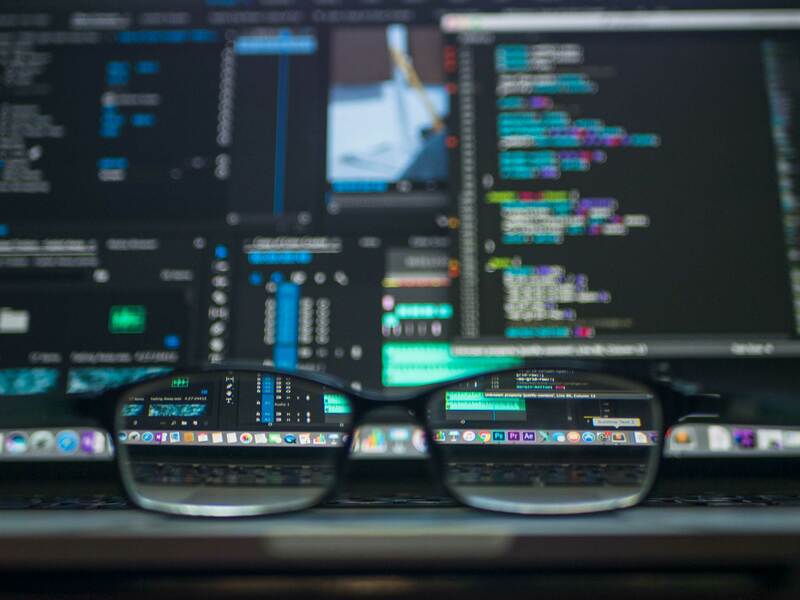 MySQL 8.0 has been marketed extensively as an alternative for NoSQL, although you can actually use JSON with it, there are some caveats to the feature. I restructured data to be inside a collection instead of a table. Should I use it now? I would recommend to wait a bit more. The current version is the first General Availability version, which means next one will have bug fixes and more stability added to it. This definitely is a nifty way for those using Node.js to be able to manipulate data inside MySQL more “natively”, with that in mind, I still feel that I am actually writing SQL to be able to use it the “document store” way. You can actually use the X-DevAPI on Google Cloud Functions. Keep in mind that .execute() doesn’t return a promise, but rather receives a callback function to do your data processing of each individual row. This could be a bit annoying for you. If you want to have a look on what is about to come in the new version of the popular database and is used to Syntax Highlighting you don’t need to be chained to the Terminal. Unable to connect to host 127.0.0.1, or the request timed out. Be sure that the address is correct and that you have the necessary privileges, or try increasing the connection timeout (currently 10 seconds). The reason for that is because since the 8.0.4 RC release, MySQL now uses SHA-2 Pluggable Authentication. In another words, how the database does authentication now changed. Open the JDBC Connector page. Click on “Development Releases” tab and select your operating system, as of this post 8.0.9 was the latest version. Select the zip version of the file, if you are using macOS, select “Platform Independent”. The website it will ask for you to login, you don’t need to login, there is a link on the bottom of the page that says: “No thanks, just start my download.”. A folder will be created with the name of the compressed file, inside copy the jar file to a location where you can access it later easily, for example, I put mine in ~/workspace/drivers folder. Open Datagrip. Go to “File > Data Sources“. 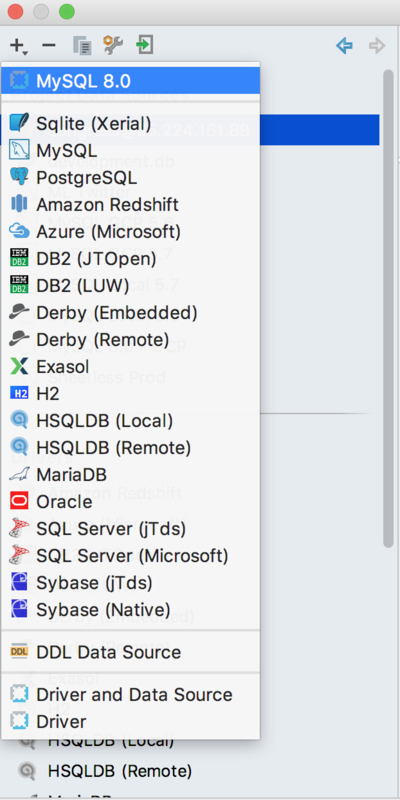 A window will open, right click on top of the “MySQL” name and select Duplicate. Then, unselect “Use” on “Driver Files” and click on the + sign. Select the jar file you downloaded on the previous section. If everything worked, just click in “OK” to exit the screen. So if you, like me, had the 8.0.0 version and want to test the 8.0.1 (alhtough 8.0.3 milestone is already in development) you need to do something like the following (tutorial based on Debian/Ubuntu servers). Clean your old install, you will lose all the data. Be careful, back up is on you! This is the way to go to test the new features such as Descending Indexes and others. Remember, the new default encoding was changed from latin1 to utf8mb4.